 Our Thinking About Food - Metanoia Farmers​Workers Cooperative LTD.
At our inception, the Metanoia Farmers fashioned the core elements of our thinking around food that could inform the way in which we farmed our land and related with our community. The original Collective identified four aspects that were central to this discussion, and as the Collective has shifted, we have found these central pieces have remained at the core of what, how, and why we do what we do. We hope to contribute to public understanding and advocate for systemic change in a food insecure world. With our sharers, the CMU community of staff, faculty and students, other community members and organizations we want to explore the impacts of our food choices, asking what a more just food system looks like, both locally and globally. Actively engaging the farming process both as a grower and an eater is a formative part of who we are, and permeates how we live, act and believe. We hope to create spaces for learning about growing and preparing food, caring for soil and mentoring the next generation of farmers. Farming stirs the imagination and awakens the spirit. We believe that God’s gift of creation should be stewarded well and that the very act of stewardship itself is a spiritual discipline, a liturgical vocation. With organic farming principles in mind we seek to improve and enrich the soil naturally, maintain agricultural biodiversity, focus on planting heirloom varieties and rely primarily on human power.